Cheeky Press is the self-publishing small press label run by Craig Clark and his wife Laura Behary. Our releases are Nemesister 1-6, Astrothrill comic/CD, and the Timbuktu mini comic. 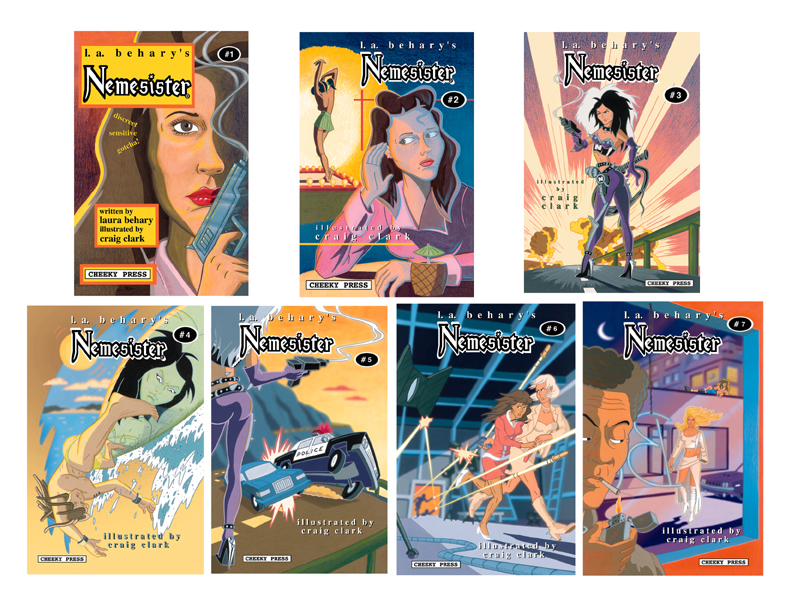 Click image below to see all six Nemesister issues as a slideshow! Click image below to see the Astrothrill comicbook as a slideshow! 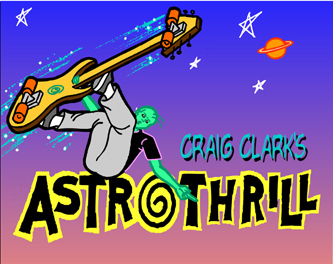 Craig Clark- Astrothrill ©Cheeky Ent.